We offer best airfare deals on Domestic/International Flights booking. We offer finest Airline Ticketing Services to our clients in the most feasible manner. We are linked with few of the major airlines operating within India. We offer our clients with a great choice of flights and flight fares also. Clients can follow our simple booking procedure and can book flights as per their needs and budget. We save our client’s time, money and energy and bring to them finest Airline Ticketing Services. We offer services at highly competitive rates in the most worthwhile manner. 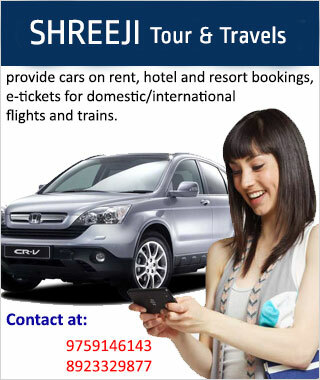 Dev Tour & Travels is based in Bareilly, Uttar Pradesh.